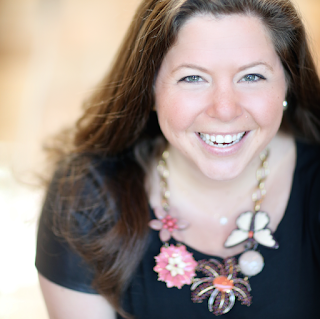 Restaurant week, how do I love thee, let me count the ways. Numbers one, two, and three: L'Orcio. For some reason, we forget how amazing this place is and every time we go we're always blown away. 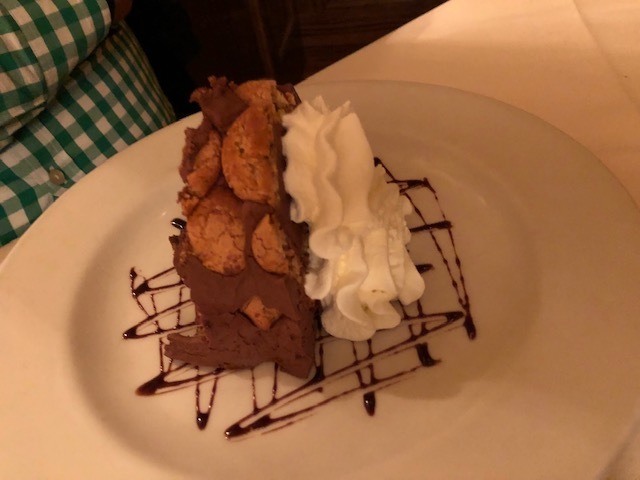 Restaurant week is a great time to go because you can get three courses for about the price of an entree, which is always nice for the wallet. 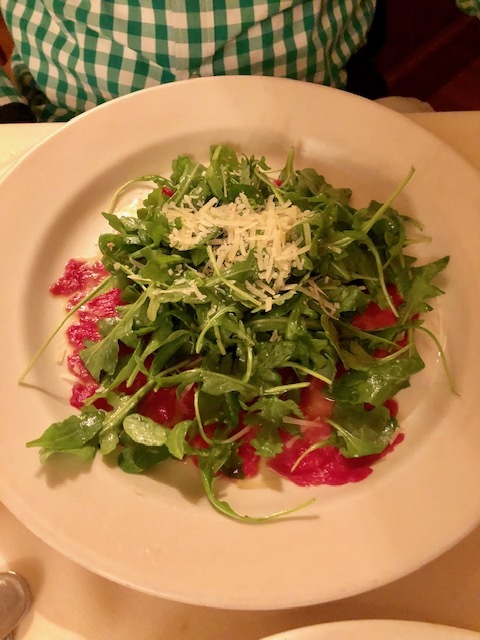 The beef carpaccio was exceptional. Fresh, shaved, and topped with an arugula salad. We also had their escargot appetizer, not served in the typical way, and was delicious. 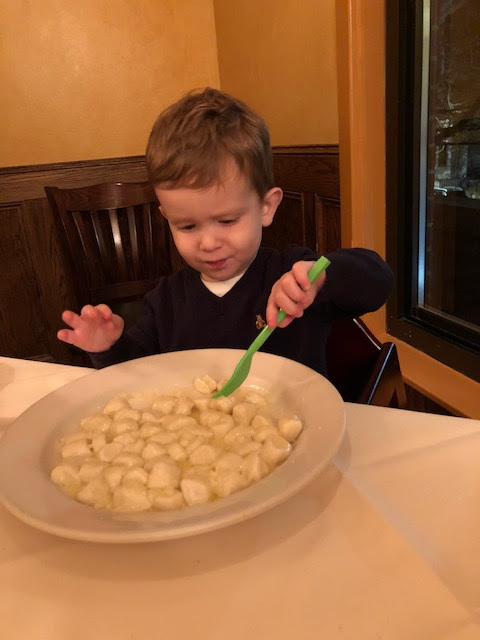 We ordered our toddler their gnocchi with butter and parm as he devoured it. We get it to come the same time as our appetizers because it's a big portion and it takes him a while to eat it. 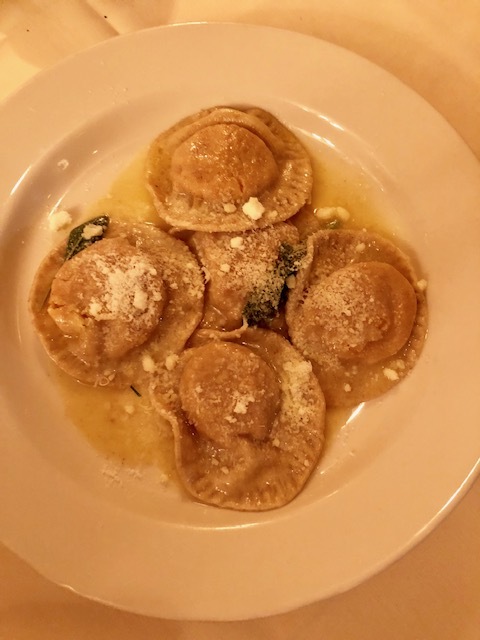 The butternut and sage ravioli was light and fluffy and the sauce was slop-it-up-with-bread-worthy. 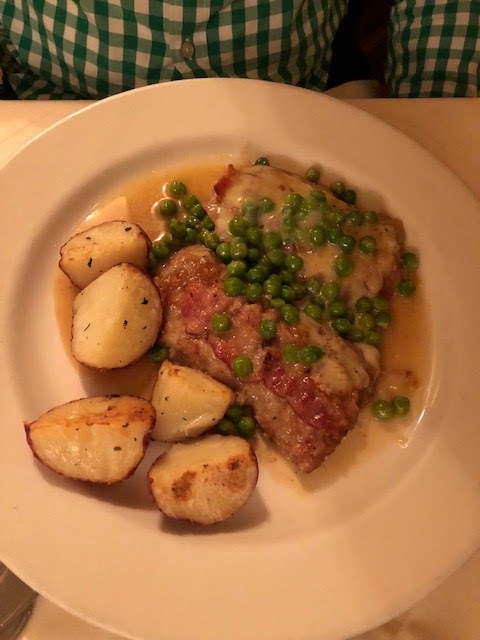 The veal saltambuca is truly extraordinary. Like no joke. 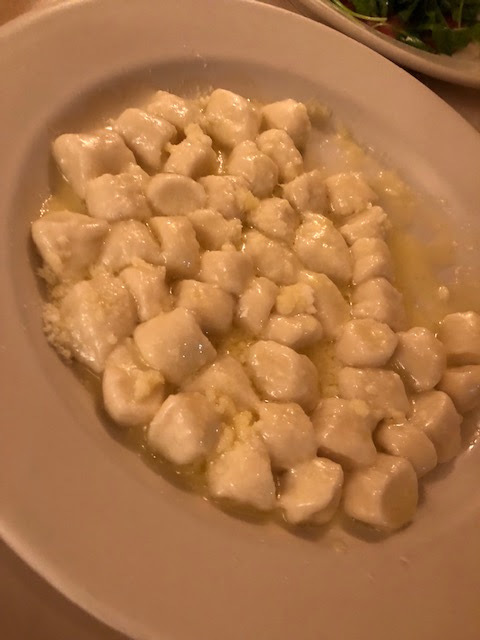 The best dish on the menu. 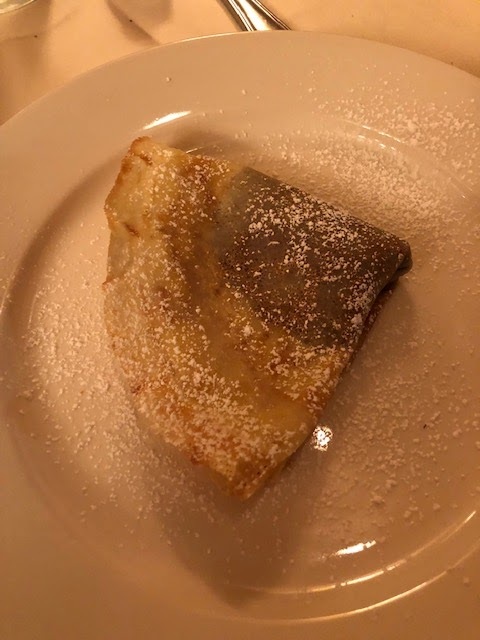 For dessert, we had nutella crepes and their chocolate torte special. Both were simply amazing. 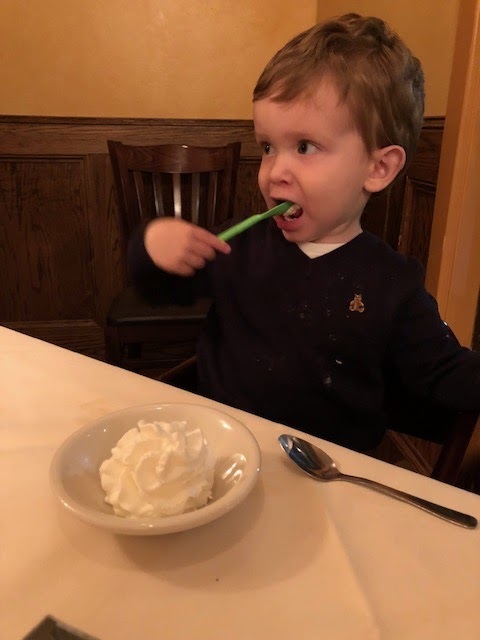 And our son enjoyed a small dish of whipped cream, so he was happy as a clam! 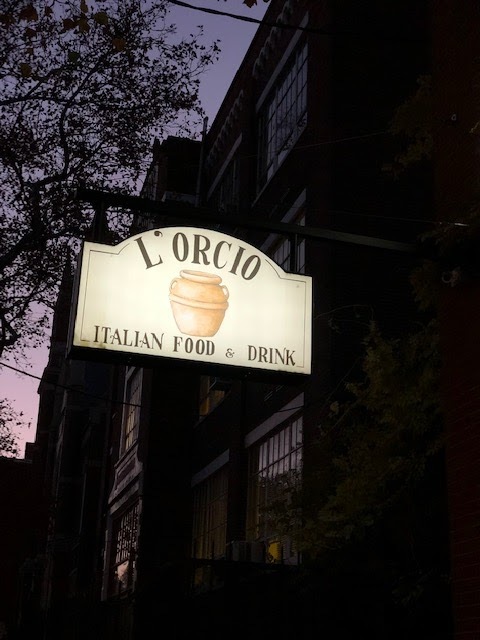 Have you ever been to L'Orcio? If not, you should totally go! 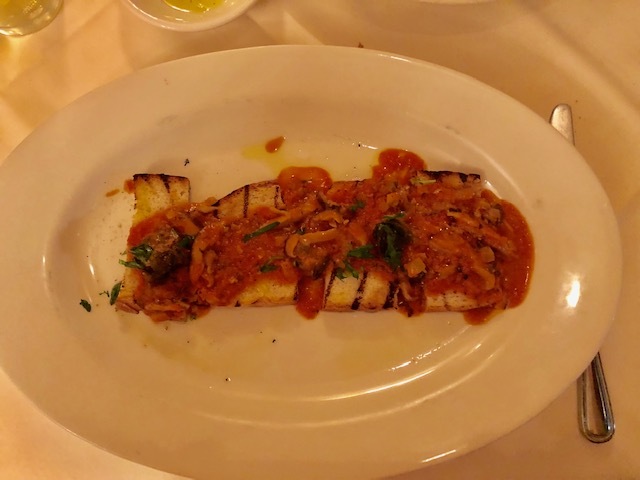 I haven't been to L'Orcio in quite a few years, but everything you had sounds amazing!